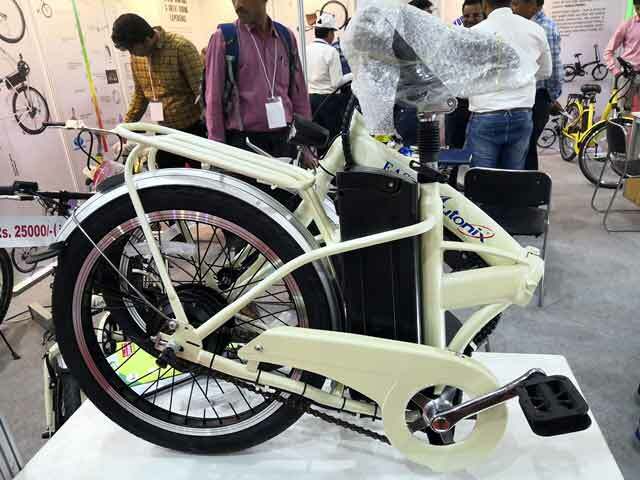 The 2019 Delhi E-Wheel Expo recently concluded at the NSIC Exhibition center in Delhi a few days ago. This was the 2nd year of the exhibition which was of various electric vehicles. This year's exhibition saw many of the existing and some new automotive vendors. The NSIC Exhibition Grounds in Okhla, Delhi hosted the expo between March 22 to 24' 2019. Foldable Electric bicycles and so as scooters, motorcycles, three-wheelers, and four-wheelers were on display at the E-Wheel Show. 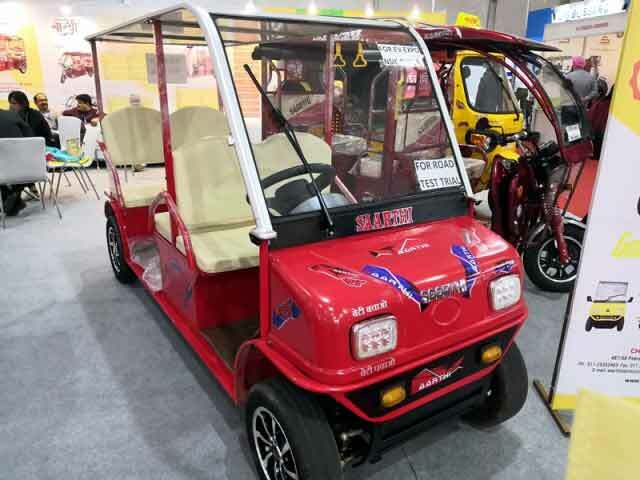 Brand such as Saarathi, Moon Tech Power Systems, PuREnergy, RED Moto XEV, Spock, ETRON, Syndicate Auto, Thukral, Avan Motors, and Marshal Ecomotives participated in the expo. 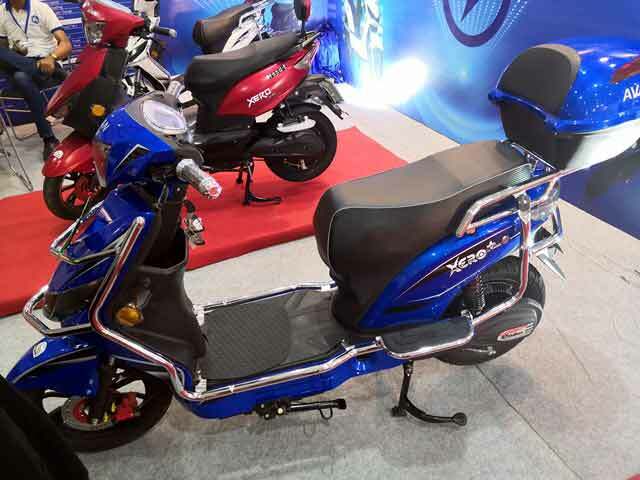 Avan Motors displayed its Xero+ e-scooter at the expo. Li-Ions Elektrik Solutions displayed the Spock electric scooter. 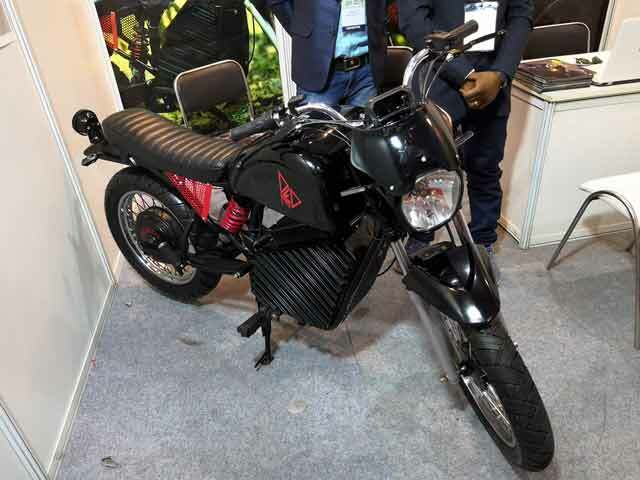 Marshal Ecomotives displayed its electric motorcycle Gravit Alpha+ at the expo. REDMOTO XEV displayed its rx5 electric motorcycles. 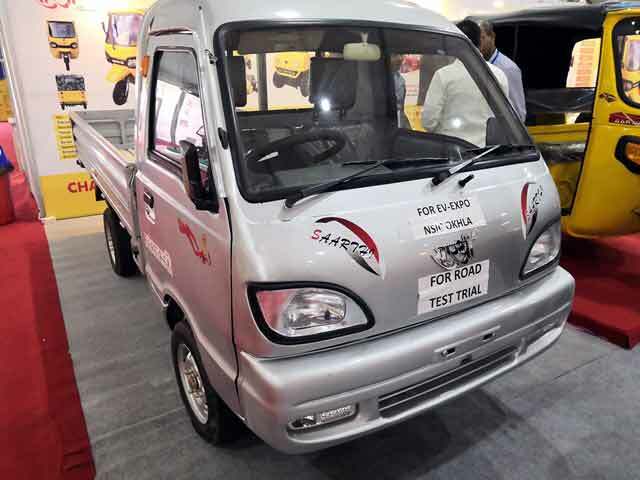 Champion Poly Plast displayed its electric three-wheelers & four-wheeler Saarathi at the expo. 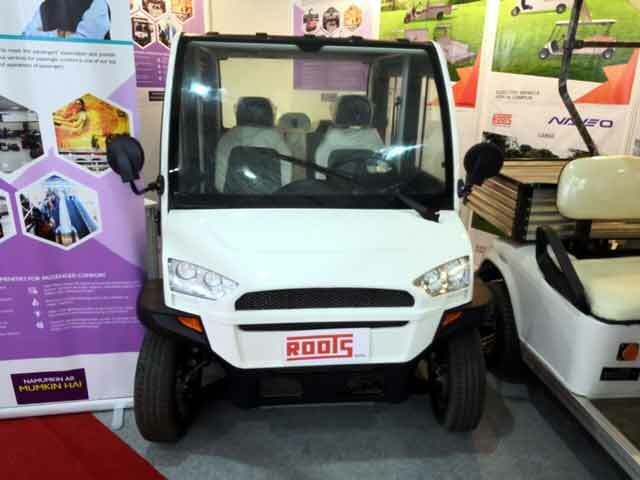 Roots also displayed its electric four wheeler at the expo. 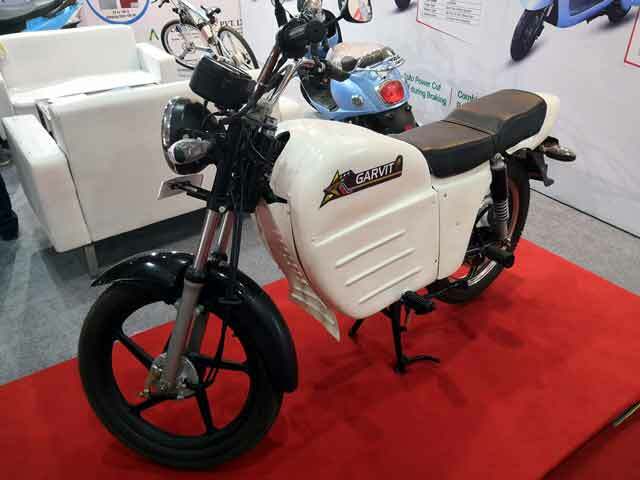 Thukural Electric Bikes displayed its various electric three-wheeler models at the expo. Apart from this, PIBANG ETRON ELECTRIC MOTOR also displayed many of its electric three-wheelers at the expo. 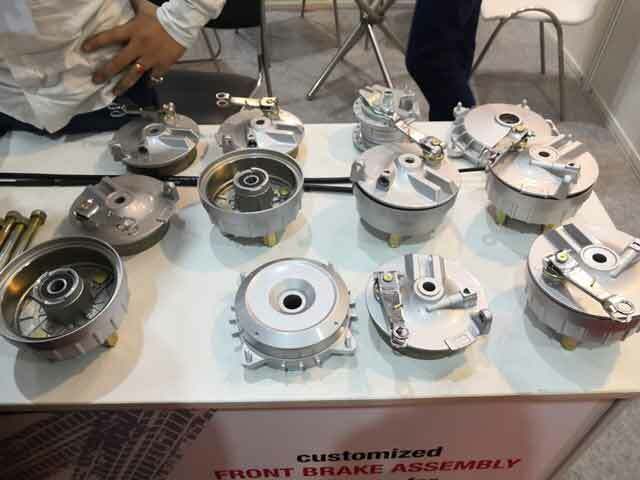 ADC Auto Die Cast displayed various automotive components such as the brake drums, brake drum plates, rear sprocket hub, handle tee set, and levers & yokes at the expo. 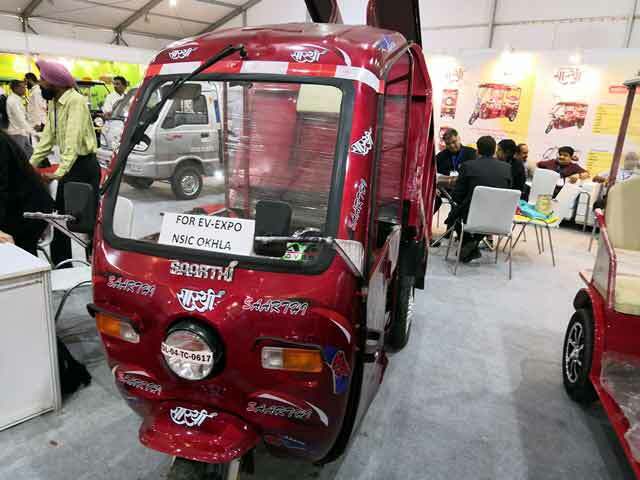 Thus, the 2nd edition of the expo – 2019 Delhi E-Wheel Expo concluded at the NSIC exhibition grounds in Ohkla in New Delhi. New Skoda Rapid 2016 introduced in India…!